The 1st Regional Ultimate Culture Conference included real-life examples from two different organizations that were both focused on culture change to support their businesses. From baseball to big trucks, culture transformation is a commitment that is not for the faint of heart. Here are their stories, the key factors, and the consistent number-one reason for culture change success. Angie Zeigler, VP of Talent Management at Oshkosh Corporation, began her presentation by sharing information about the various brands that make up the Oshkosh family. While many people associate Oshkosh with baby clothes, it is actually a Fortune 500 company that designs and builds the world's toughest specialty trucks. They celebrated a 100-year anniversary and have numerous accolades (including the Forbes Best Large Employer and Most Ethical Company awards) that support their commitment to their customers and employees. When Wilson Jones was promoted to CEO, he made a commitment to become a People First organization. Something is working, because the reviews on Glassdoor are glowing: “The People First culture and our new levels of community engagement are inspiring. For the first time in my 29 years with Oshkosh, I actually encourage folks (including my own offspring) to apply for positions with Oshkosh,” and “I have never worked with a CEO who was so genuine and caring. Once he meets you, he will not forget your name” are two examples. In her presentation, Angie pointed out that “the way we are working isn’t working.” When people are happy and not “just working,” they are more productive, and the number-one determinant of happiness is meaningful work among people who care. Unfortunately, what most people who run organizations learn is how to manage, not lead: to view people as objects and functions and define success as money, power, and position. Creating a work environment where people care is uncommon, but that’s exactly what Oshkosh was determined to do. The People First culture is reflected throughout the organization, as evidenced by numerous great place to work awards and a 4.5 out of 5 score on Glassdoor. Congratulations to the Milwaukee Brewers for clinching the National League Central title! Although a World Series is the goal for a baseball team, how to get there extends beyond the players on the field. 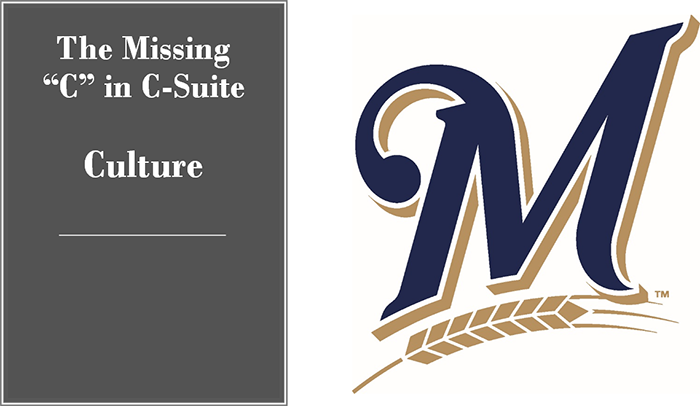 Recognizing that the entire organization contributes to the success of the team, the Brewers organization embarked on a deep dive into culture. The Brewers are an organization with a long, storied history. When good people started leaving, they decided to investigate the deeper cultural challenges. Marti Wronski, General Counsel & Senior Vice President - Administration, presented the story of their journey as they looked to take the organization to the next level. There are elements of an organization’s culture that bring strength as well as elements that stymie growth and innovation. Mindsets and behavioral norms become entrenched in organizations that have been around for many years. 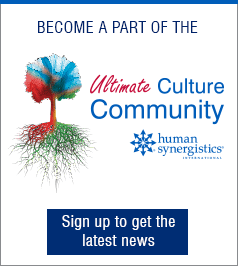 Last week, Edgar Schein participated in a webinar with Human Synergistics to discuss his new book, Humble Leadership. He explained that culture is about creating stability and leadership is about creating change. When there are strategic direction shifts that require change, the status quo of culture often fights back. Marti defined culture as the “pervasive values, beliefs, and attitudes that characterize the company and are the guiding practices.” The Brewers’ journey is a partnership with leaders rather than an initiative from Marti and the HR team. She is committed to doing it right and improving the culture and its impact on performance. Oshkosh and the Brewers have very different core businesses, and they each took an approach to change that was unique, yet shared certain features. 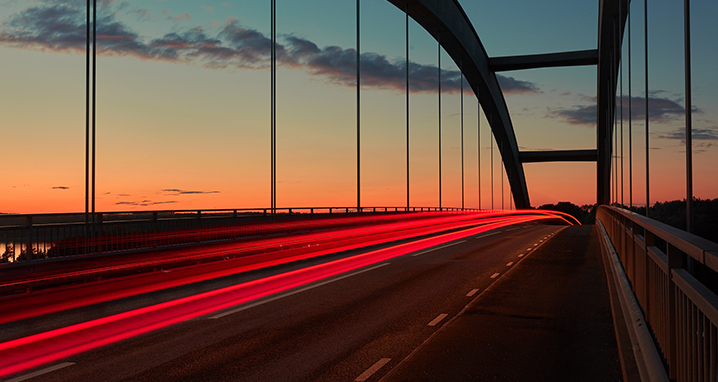 Common to both stories were key factors that are essential for a successful culture journey. Why – It’s essential to have a reason for doing culture work that’s bigger than the obstacles that inevitably arise. Culture change is a long-term journey that requires long-term leadership commitment. 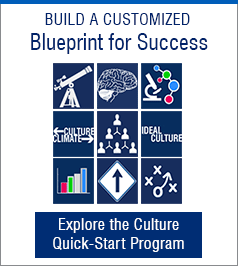 When Dave Barger was CEO of Jet Blue, he said that 50 % of his time was spent on culture. That indicates the seriousness with which he saw culture as part of his leadership role. In his book, Hit Refresh, Satya Nadella said that the “C” in CEO stands for culture. He recognizes how essential culture is, and that it must be owned by leaders at the top of the organization. Culture is either accidental, intentional, or hypocritical (leaders profess one thing and do something different). When an organization decides to get more intentional by focusing on a culture change journey, the “why” must support the strategy or a critical business objective. How – The two stories of transformation included similar approaches to the culture journey. The change was initiated by senior leaders, who recognized the importance of culture in supporting strategy. They began by creating a common language. Once everyone recognized and agreed upon the need for culture change, they gathered data to create a more complete view and expose things that otherwise wouldn’t have been known. Both organizations used qualitative and quantitative methods to gather data. By gathering quantitative culture data, you will have objective information about the current culture that allows a robust discussion about what exists. Further, it increases the trust and acceptance by senior leaders who may discount internally gathered qualitative data. Using an external survey instrument focuses attention on the results versus challenging the survey’s validity. As one presenter said, “If there is already a disconnect between leaders and employees, why would true answers come from employees? Use a third-party assessment.” A validated culture survey also enables an organization to establish a baseline and measure progress over time. Qualitative data helps tell the story behind the quantitative data. They can be gathered through interviews, focus groups, observation, customer interviews (where appropriate), and other internal research. Adding qualitative data leads to a fuller understanding than quantitative data alone. Leaders can draw erroneous conclusions from survey data when they miss the context from qualitative data. Quantitative and qualitative data together create the complete picture to build a common language and understand how culture is impacting the strategy and future of the organization. The Brewers used their data to plan, communicate, and take action. But first, leadership must get aligned with respect to what they learned, what needs to be done, and the direction everyone is going. Proper leadership mindsets fuel consistent action. Like the Brewers, start with changes that can be made to demonstrate commitment and create quick wins. 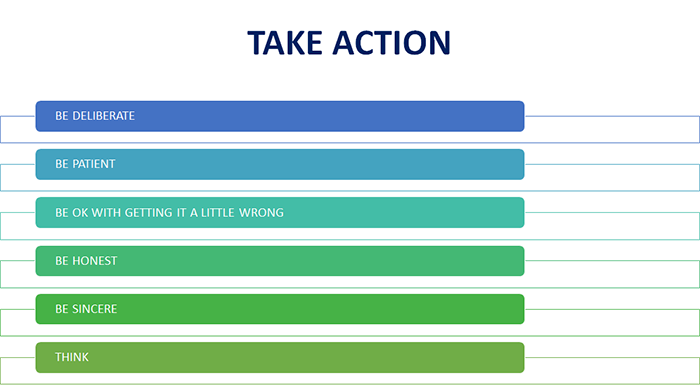 Evaluating the structure and making appropriate reporting changes, updating the workspace, and improving communication are all examples of changes that can create momentum and show visible action. The takeaway from both stories is that culture change is achievable for any type of organization that wants to improve results. The final key factor in common between the two organizations is also the most essential to culture change success. Successful culture change is a leadership commitment, not a project. Leadership is about action—behaving in new ways that set an example. Commitment is needed because employees look to the leaders to see whether their behaviors align with their words. The number-one reason for change success is sponsorship.1 Sponsorship involves being a visible participant, communicating support for the change frequently and effectively, and building a coalition of other supporters. The People First culture at Oshkosh is supported by leaders and is being taught through their “Lens of Leadership” development program. Attending this program is creating a coalition and alignment across all the leaders. Based on the frequent references to the People First culture in the corporate statements and the employee comments on Glassdoor, it’s clear that development and communication is working! One of the impressive things Angie shared was the Oshkosh CEO’s recognition that culture is impacted by leaders but outlives them. He is a great sponsor of the current change initiatives but is also working to ensure there are systems and structures to support the People First culture beyond his tenure. Marti shared that leaders face fear, fatigue, and frustration as they lead change. Longer-term changes that are needed require discipline. Without that, it’s easy to get distracted by competing, more tangible, yet short-term issues. Leaders must be resilient for culture to get reset. Finally, leaders must follow through. Even when there is pushback, commitment to the change is needed: “You have to believe until everyone else around you is believing,” Marti said. In her summary remarks, she noted, “This is heart and soul work.” Culture change requires leaders who are “all in” and willing to do what it takes to be successful. If you decide to embark on a culture change journey, remember to answer the "Why, How, and What" questions. Then share with company leaders that the number-one reason for your success will be their long term commitment to the mission of culture change. I welcome your thoughts on social media. Photo by Anders Jildén on Unsplash.